Stella and her 10 babies have been saved and are SAFE in our care! Stella was found in an abandoned house and rescued by animal control with Kent County SPCA. 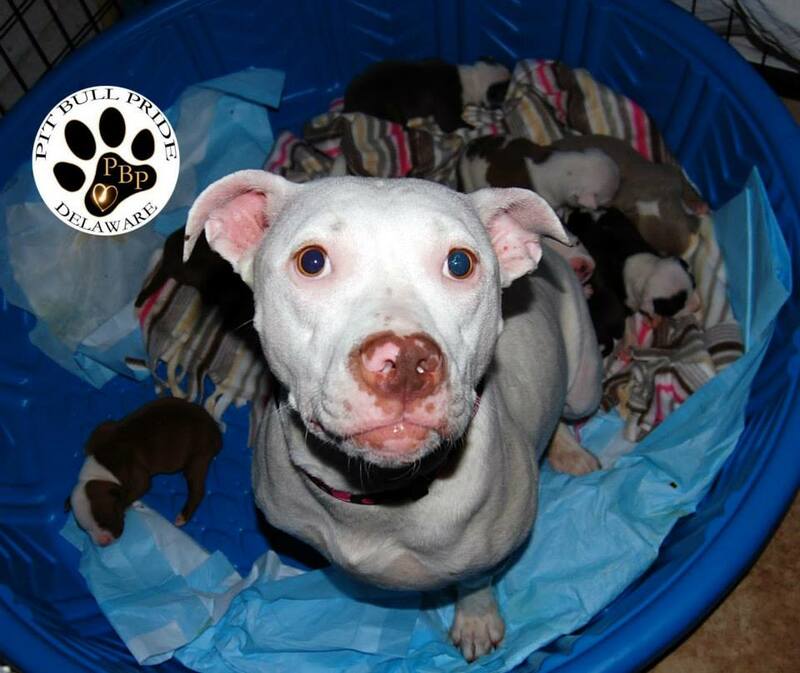 KSPCA reached out to PBP for help and we pulled Stella and her pups into our rescue today! 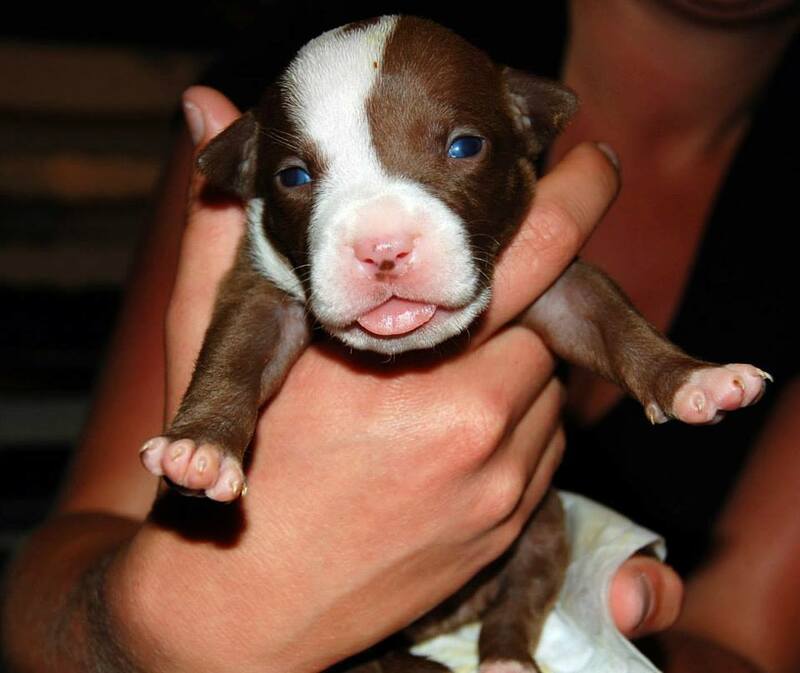 6 Responses to Stella and her 10 babies have been saved and are SAFE in our care! Hello! 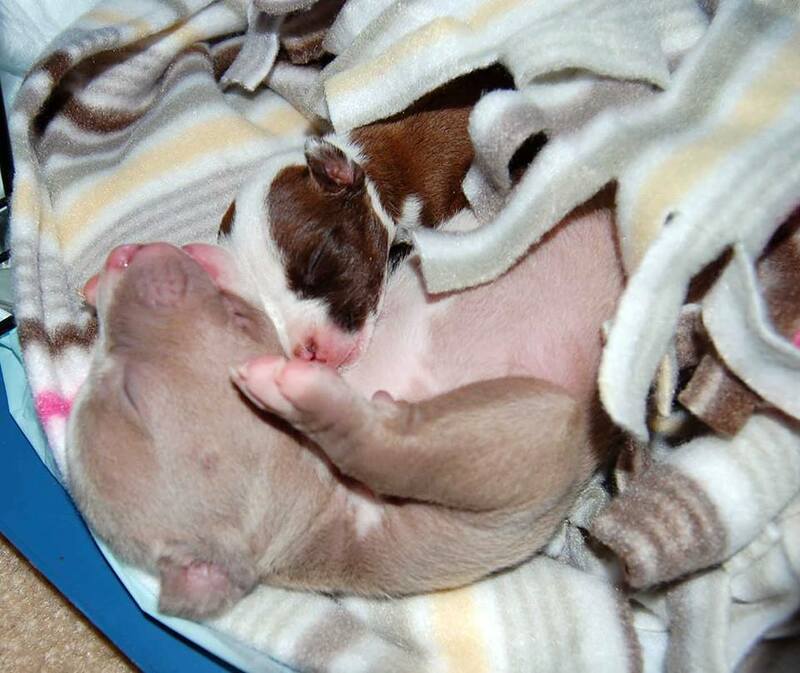 I am so excited to see these puppies are in better hands! I called animal control when I realized that the puppy I was purchasing and his litter mates were in such terrible condition. 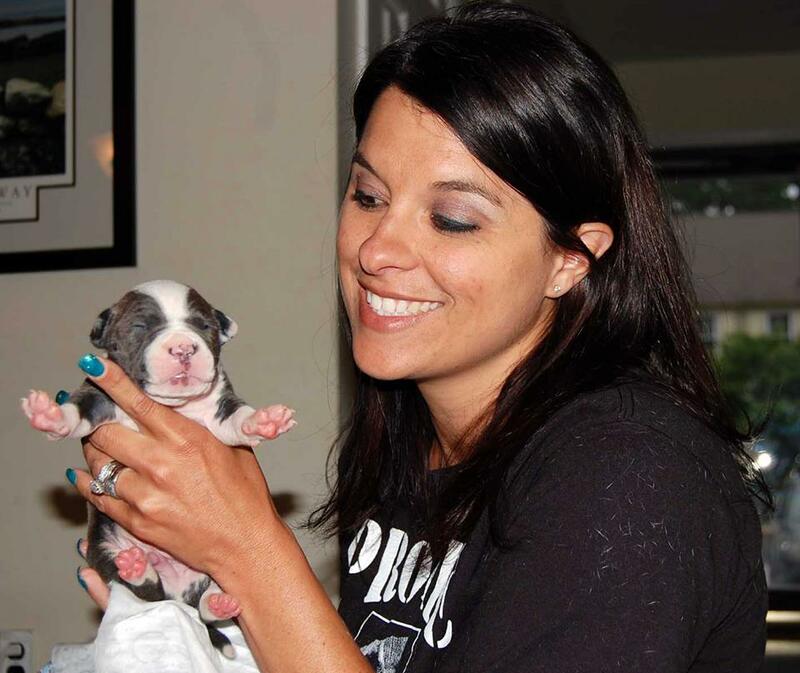 I was really excited about getting my puppy and had even got a home ready for him and his name picked out, Jax. I was wondering if it is possible to rescue him through you guys? I would live to still rescue my little man if possible and have been on the lookout for him on various websites. 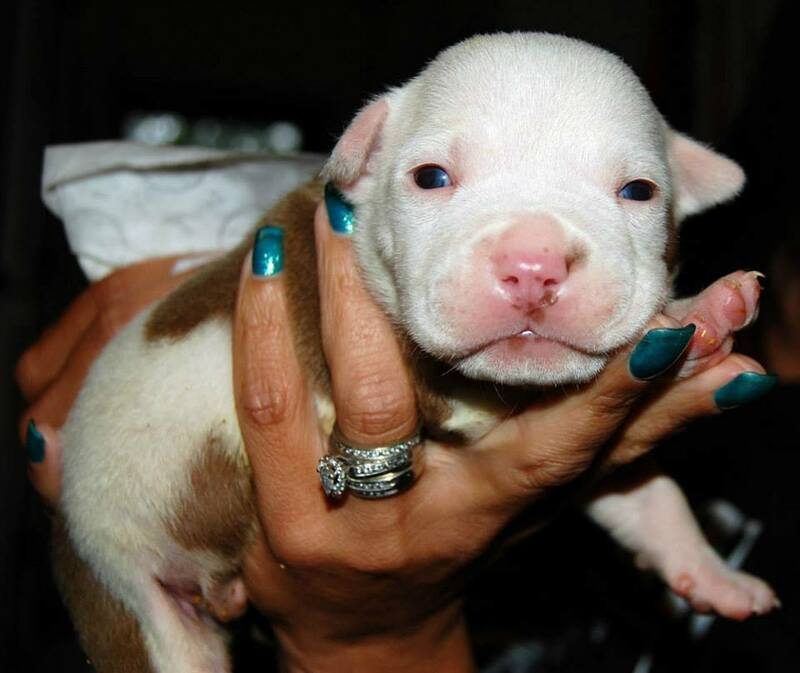 He is grey/fawn with white up his nose and around his neck and white feet. I am willing to sponsor him and cover any costs necessary to rescue him and give him a chance at a good life. Please if you have any information that might make this possible let me know! Do you have any of the 10 puppies left?